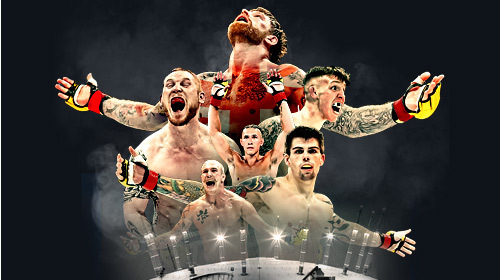 Cage Warriors Fighting Championship or CWFC is a mixed martial arts organization based in London, England. Established in 2001, The organization staged its first MMA event in London in July, 2002. Some of the biggest stars in UFC history have made their names under the Cage Warriors banner, including Conor McGregor, Michael Bisping, Joanna Jedrzejczyk, Dan Hardy, and Brad Pickett. 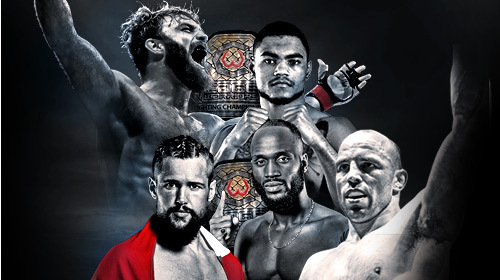 CW Cage Warriors 103 Mar 9, 2019 (2:31:45) For the first time since 2014, Cage Warriors return to Copenhagen to showcase the incredible MMA scene emerging in Denmark. 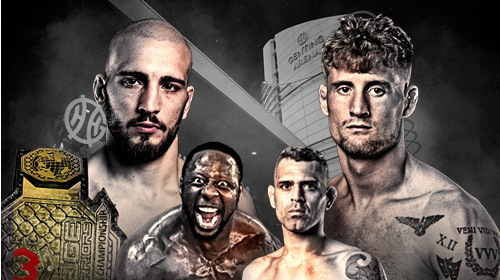 Cage Warriors 102 Webb vs Robertsen Mar 2, 2019 (2:14:57) Cage Warriors are back in the capital to showcase the very best fighting talent from London and across Europe. 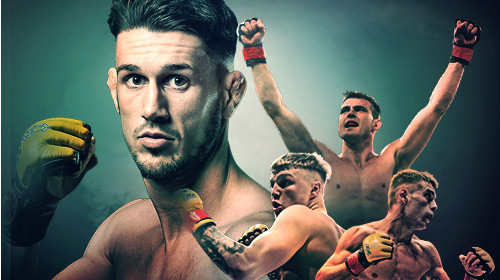 CW Cage Warriors 102: Prelims Mar 2, 2019 (2:43:33) The action at Cage Warriors 102 begins with a great lineup of bouts on the prelims. 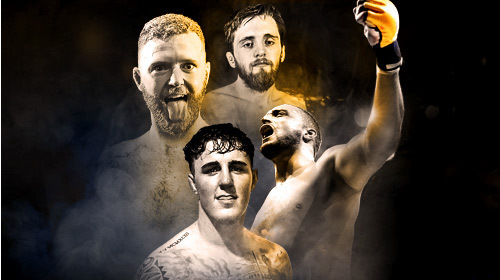 CW Cage Warriors 101 Feb 16, 2019 (2:21:14) Cage Warriors return to Liverpool after a run of massive shows over the last 2 years to showcase the top fighting talent from the North West and across Europe. 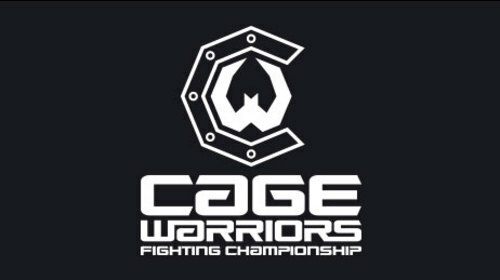 CW Cage Warriors 100 Dec 8, 2018 (2:42:45) Cage Warriors 100 PLUS the final of the Cage Warriors Academy Grand Prix will go down on one night. 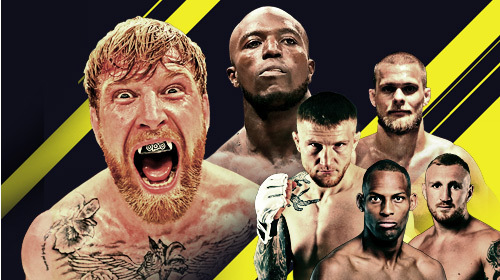 CW Cage Warriors 100: Prelims Dec 8, 2018 (1:07:16) The historic Cage Warriors 100 event gets started with a great lineup of prelims bouts. Cage Warriors 99 Webb vs Radcliffe Nov 17, 2018 (1:55:59) Cage Warriors have squeezed yet another night of action into 2018. Cage Warriors 98 Paterno vs Houston Oct 20, 2018 (2:44:54) Cage Warriors hit Birmingham for the first time in eight years. Cage Warriors 97 Shore vs Maia Sep 29, 2018 (2:14:28) Cage Warriors return to the Welsh capital for the first time since 2014. 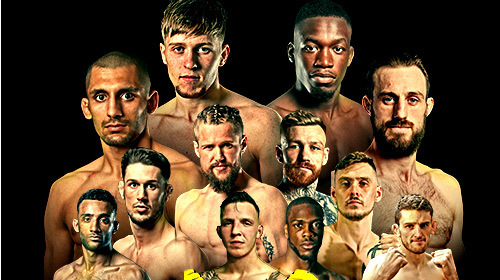 Cage Warriors 96 Pimblett vs Bak Sep 1, 2018 (2:31:31) Cage Warriors return to Liverpool’s Echo Arena for CW96, headlined by local hero Paddy ‘The Baddy’ Pimblett. 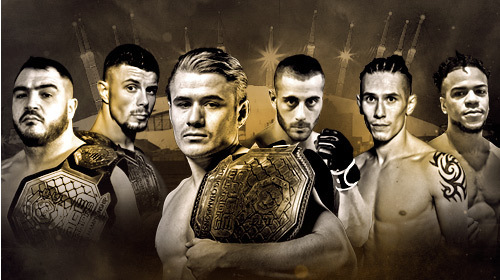 Cage Warriors 95 Janzemini vs Paterno Jul 21, 2018 (2:14:06) Cage Warriors return to London for another incredible night of fight action. 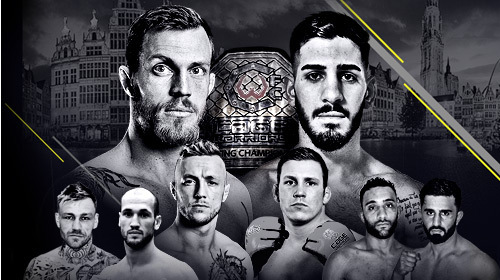 Cage Warriors 94 Bouland vs Topuria Jun 16, 2018 (2:06:17) Cage Warriors return to Belgium after a hugely successful show last year, promising even bigger and better things this time! 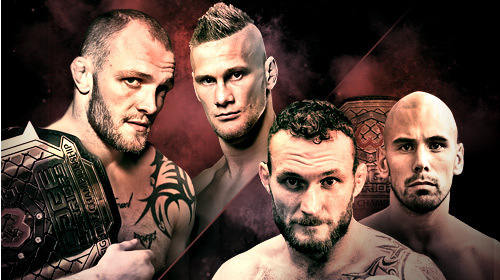 Cage Warriors 93 Dalby vs Pedersoli Apr 28, 2018 (2:40:19) Cage Warriors return to Scandinavia for another huge night of fights for the first time since 2014. Cage Warriors 92 Super Saturday - Night Mar 24, 2018 (1:55:57) Cage Warriors returns to London for it’s biggest event in recent history. 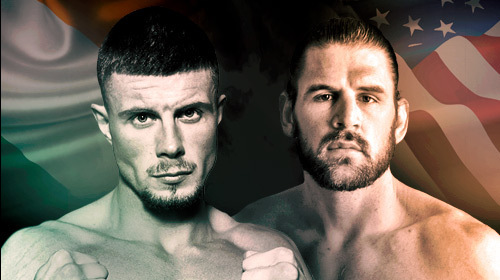 Part 2 of this double header features a great title fight! Cage Warriors 92 Super Saturday - Sunset Mar 24, 2018 (1:57:57) Cage Warriors returns to London for it’s biggest event in recent history. 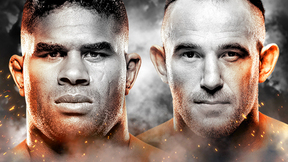 Part 1 of this double header features two title fights! 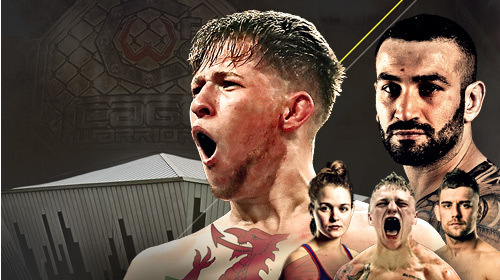 Cage Warriors 91 Reed vs Bouland Mar 3, 2018 (2:00:01) The action and excitement of Cage Warriors returns to Wales on March 3. 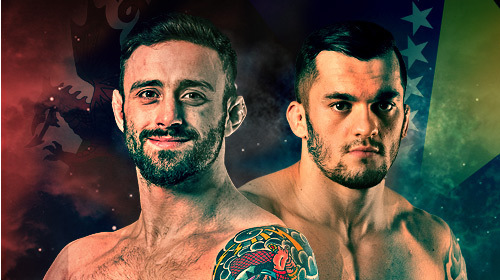 Cage Warriors 90 McCann vs Tyrell Feb 24, 2018 (1:57:59) Cage Warriors returns to The Echo Arena for another huge night of fights. Cage Warriors 89 Amoussou vs Steele Nov 25, 2017 (2:00:02) Karl Amoussou returns to defend his welterweight belt for the first time against UFC veteran Dominique Steele. 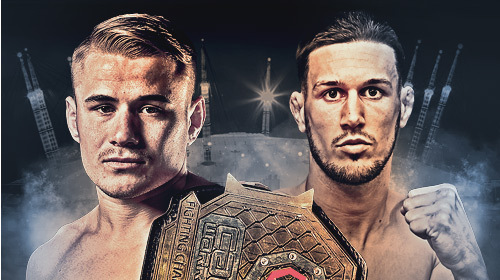 Cage Warriors 88 Fishgold vs Jacobsen Oct 28, 2017 (2:13:32) Cage Warriors lightweight champion Chris Fishgold looks to defend his title once again at The Echo Arena when he takes on Alexander Jacobsen. 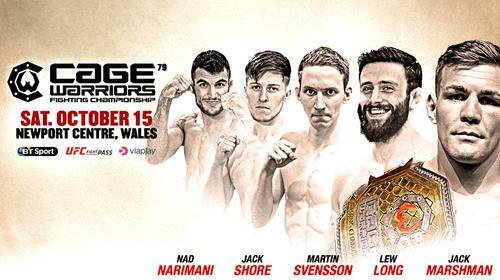 Cage Warriors 87 Long vs Soldic Oct 14, 2017 (1:56:54) Cage Warriors returns to Wales with another stacked card of action featuring the best Welsh fighting talent and Cage Warriors veterans alike. 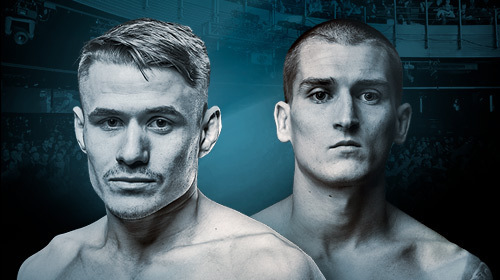 A welterweight clash is set for the main event as Lewis Long clashes with Roberto Soldic. Cage Warriors 86 Wood vs Reed Sep 16, 2017 (2:07:00) Nathaniel Wood and Josh Reed meet for the Cage Warriors bantamweight title in the main event at Cage Warriors 86. 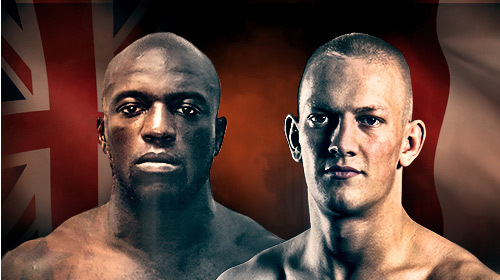 Cage Warriors 85 Piechota vs Radcliffe Jun 24, 2017 (2:04:40) A new Cage Warriors middleweight champion will be crowned when Jason Radcliffe faces Oskar Piechota for the vacant belt in the main event at Cage Warriors 85. Cage Warriors FC 50 Dec 8, 2012 (4:05:51) Cage Warriors FC 50 from December 8, 2012 in Glasgow, Scotland. Cage Warriors 84 Wood vs Kovacevic Jun 2, 2017 (2:10:34) This promises to be a night not to be missed with bouts where you can see the next generation of MMA stars! 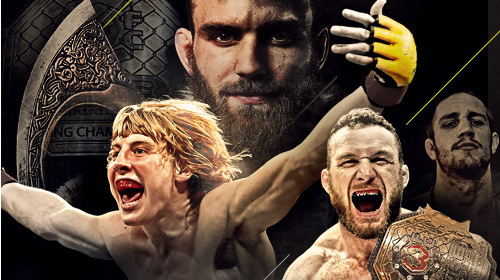 Don't miss any of the action from Cage Warriors 84. 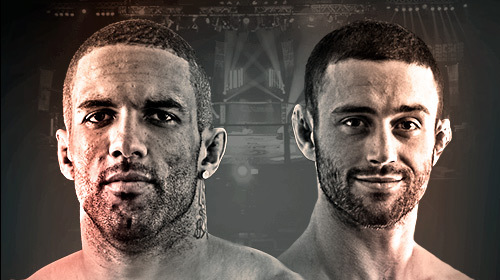 Cage Warriors 83 Mills vs Long May 6, 2017 (2:00:44) Cage Warriors returns to UFC FIGHT PASS for Cage Warriors 83, with Che Mills vs Lew Long as the main event. Cage Warriors 82 Pimblett vs Narimani Apr 1, 2017 (2:17:56) The CWFC featherweight title is on the line at Cage Warriors 82 as rising star and fan favorite Paddy Pimblett takes on Nad Narimani. Cage Warriors 81 Moore vs Clark Mar 4, 2017 (2:26:13) Karl Moore meets Josh Clark for the light heavyweight title in the main event of Cage Warriors 81. Conor McGregor, Michael Bisping, Gegard Mousasi and countless others have all competed in Cage Warriors. 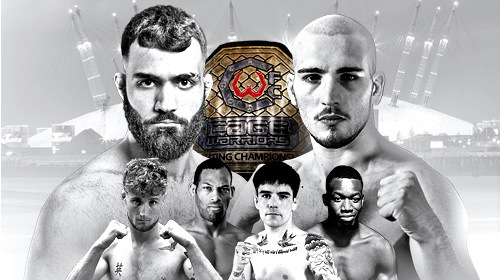 See the next crop of future stars enter the cage at Cage Warriors 81! 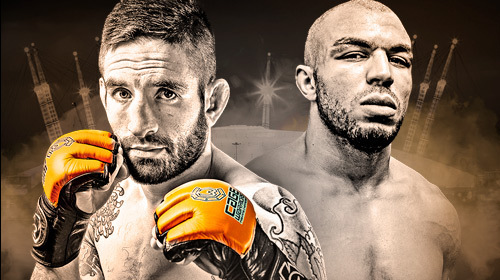 Cage Warriors 80 Inman vs Amoussou Feb 18, 2017 (2:00:43) Cage Warriors is back Live on UFC FIGHT PASS with another great card featuring a main event matchup between Matt Inman and Karl Amoussou. 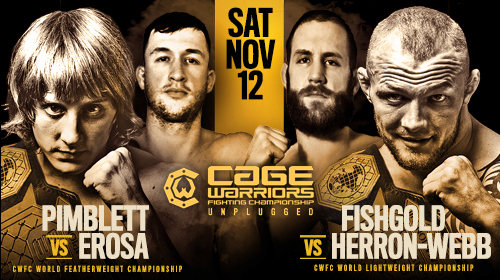 Cage Warriors Unplugged Nov 12, 2016 (2:39:49) The event sees the return of Chris Fishgold paired with former Ultimate Fighter contestant Nic Herron-Webb in his second defense of the Cage Warriors lightweight title. 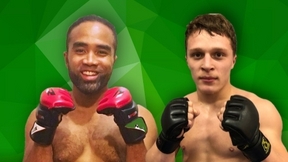 His teammate, the newly crowned featherweight champion Paddy Pimblett looks to squeeze a win from his bout with Julian Erosa another former Ultimate Fighter contestant. 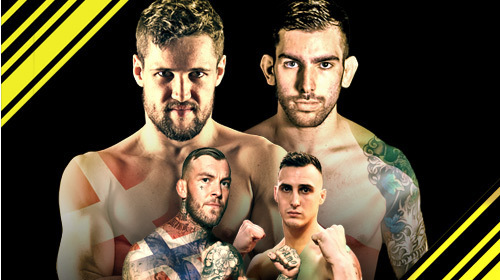 Cage Warriors Svensson vs Clist Oct 15, 2016 (2:00:00) Five great fights featuring up-and-coming Welsh talent alongside a mix of other domestic and European talent is set to take place at Cage Warriors 79!